I think I now understand the difference between an Excel tip and an Excel annoyance. It’s an annoyance if the recipient of your spreadsheet doesn’t know the tip and you spend more time defining the problem than it takes to fix it. Next time, I’ll take the five minutes to fix my Excel formula so it doesn’t display the #DIV/0! error message. What Does #DIV/0! mean in Excel? B. your Excel formula refers to a cell with a zero value or is blank. Some look at the alert and see the help text “The formula or function used is dividing by zero or empty cells” as shown below. Others might question the data integrity. Personally, I think it’s an aesthetic issue. The reason I got this Excel error was that I tried to divide my Cost value in C7 by my Catalog Count in D7. I ran a test ad that cost $77.45 and generated 0 catalog requests. A similar error would occur if the Catalog Count cell was blank. In other words, I was asking Excel divide $77.45 by zero. Oops. There are several ways to fix this error. One method is to use the IF function. This is a logic function where you can direct Excel to do one action IF a condition is TRUE and another action if the condition is FALSE. In this case, I want Excel to take a different action IF I have a Catalog Count of “0”. Otherwise, Excel can continue as normal. How to Show a Blank Value instead of #DIV/0! 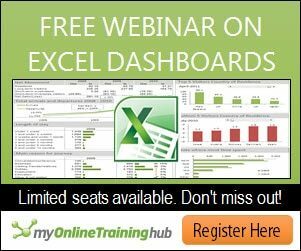 Click Insert Function on the Excel ribbon. In the Function Arguments dialog, click in the Logical_test field. Leave the Value_if_true field blank. Copy the Excel formula down to each cell in the column. You can see in the example below, in each case where I had a “0” or a blank cell in Column D (Catalog Count), Excel left the Conv Cost value in Column E blank. The blank value in the Excel formula is represented as the double quotes. 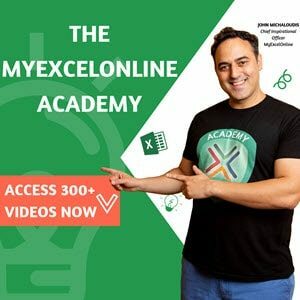 In short order, you’ll start entering this function directly in the Excel formula bar rather than using the Insert Function dialog. Other Text Substitutions for #DIV/0! Just as some people don’t like the divide by zero error messages, others might object to blank cell values or the zero. They might prefer something like a text value or even the contents of another cell. You can substitute text or a cell reference instead of having the cell be blank. For example, I could’ve used “NA”. 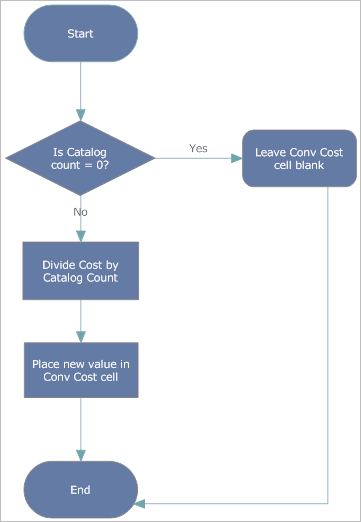 In this last example, Excel would insert the Cost value in the Conv Cost cell instead. Depending on your situation this may be more accurate. In my example of catalog conversion costs, using the Cost value might be better than “0” or a blank. Excel allows you to fix this error in several ways. Another popular solution from readers mentioned that the ERROR.TYPE method works well. Microsoft has assigned an error value of “2” for this #DIV/0 example. You can find more details on ERROR.TYPE on the Microsoft site. 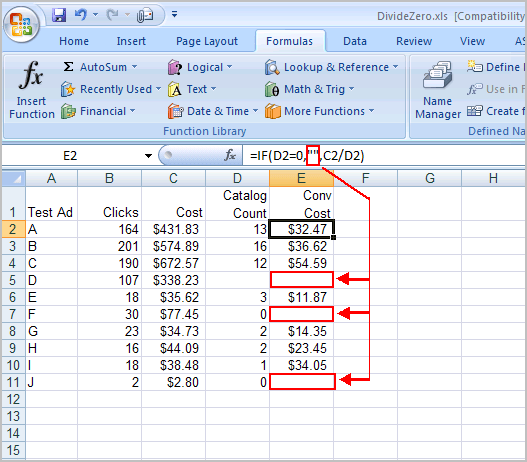 As you can see there are several ways you can remove the divide by zero error in Excel. Chances are whichever method you choose will be less annoying for your users than seeing #DIV/0!